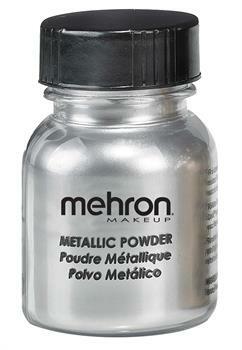 Ultra fine metallic powder allows you to create dramatic designs or characters. Use dry or combine with Mixing Liquid to form water based liquid makeup.Ultra fine metallic powder allows you to create dramatic designs or characters. Use dry or combine with Mixing Liquid to form water based liquid makeup.